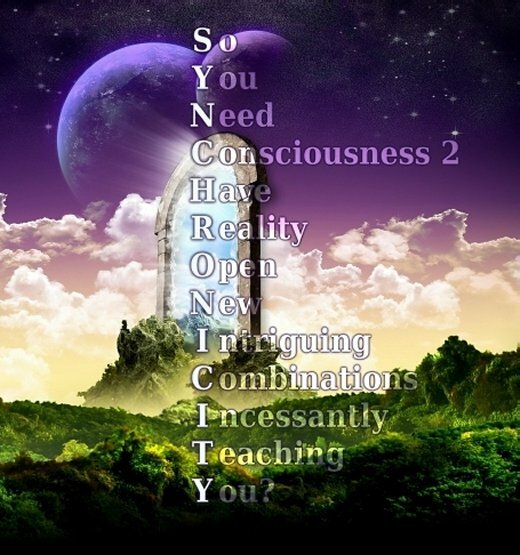 Synchronicity is the mechanism that some say is "God speaking to You". One thing is for sure: it is always a force of Hope! And my TV sideshow just gave a clear and present example of synchronicity: Capitol Eyes journalist Amanda Neel was looking for which book the president might have used for a book cipher to get a secret out of the White House. And just as she is wondering about it, her eye falls onto a line in an article mentioning the president kept a King James translation of the bible in her desk drawer!